Ideal for applications where space is limited, this ultra-strong, highly durable moisture absorber provides reliable protection from moisture and organic vapors in the tiniest spaces. With sizes as small as small as .050” O.D. or .050” I.D. 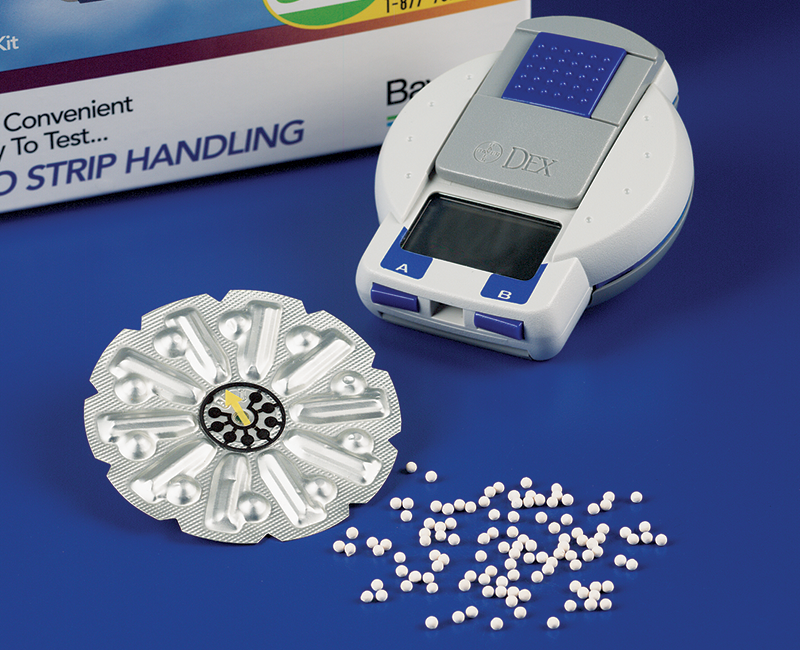 Multiforms Press-formed Sorbents can act as a functional part of your product design. Available in a wide range of shapes containing molecular sieve, silica gel, activated carbon, blends of these sorbents. As a functional component, Multiforms eliminate the extra steps and labor costs required to add additional desiccants to primary or secondary product packaging outside of the device or component to which it is fitted. 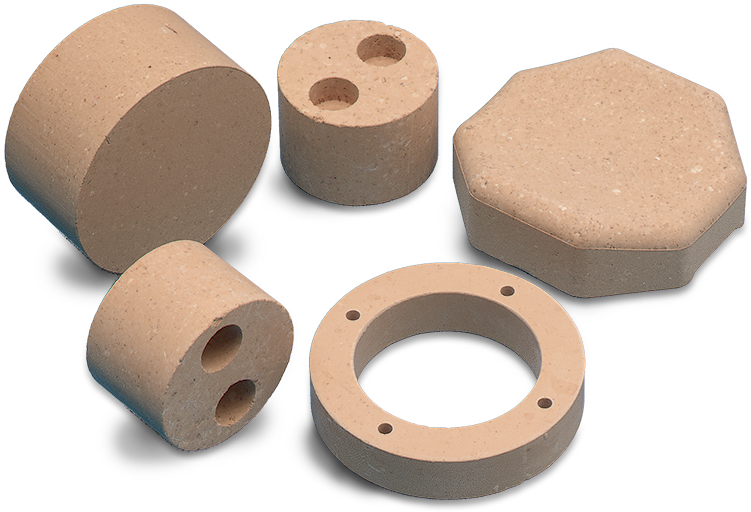 Manufactured to tight tolerances, Multiforms can be mass produced in a variety of sizes and shapes. 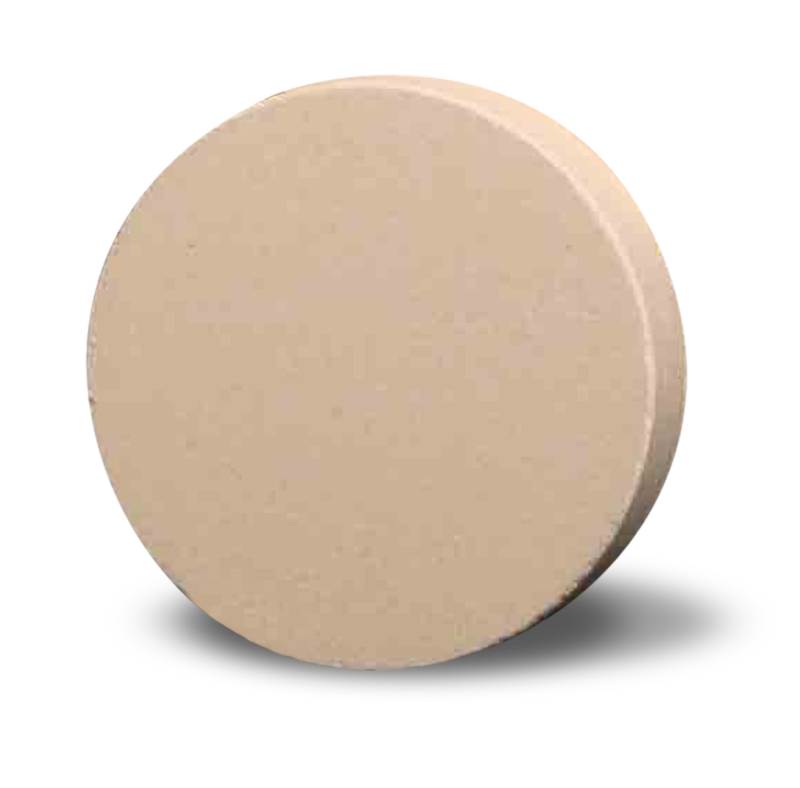 They are manufactured with high quality molecular sieve, carbon, silica gel, or combinations thereof. These effective moisture and odor control regulators help preserve the physical and chemical stability of your drug product, medical device, or dietary supplement.